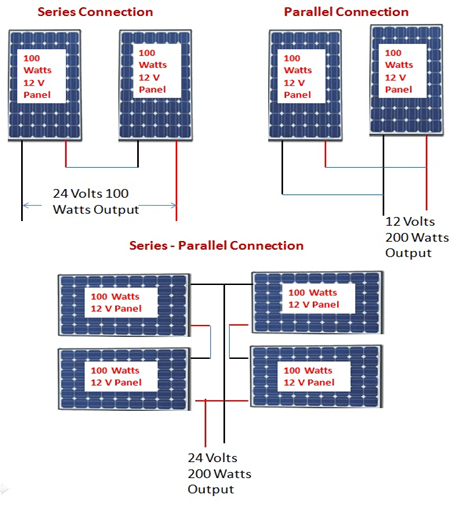 Concept of Virtual Net Metering. Solar system upto 200 KWp are exempted from certification by Electrical inspector. The policy promotes net metering for all solar plants above 1 kW based on the net metering regulations already issued by the Delhi Electricity Regulatory Commission. Contact Us to get an Evaluation done by experts and Install solar in your Institution / Home / Farm House /Apartment . National Institue of Solar Energy (NISE) is conducting “Suryamitra” training program to provide skilled technicians for installation, commissioning, Operation & Maintenance in the field of solar technology. The main objective of this program is to train the 10+2 passed, ITI/diploma holders/ as field technicians to execute National Solar Mission (NSM) programmes across the country. These programs are being conducted in collaboration with State Nodal Agencies, at various locations across the country. Separately, NISE is also organizing Suryamitra program in its own campus, so as to set an example. See more at NISE The duration of this skill development program is 600 hrs (approx 90 days). This is the residential program and it is free which includes boarding and lodging. Suryamitra Skill Development Programs are sponsored by Ministry of New & Renewable Energy, Govt. of India. This is a free residential program where both lodging and boarding are free. The program is available at various NSNE centres across the country. The duration of the program is 600 hours / 90 days. It is expected that after successfully completion of this course – students will have a strong opportunity for employment in solar energy sector. 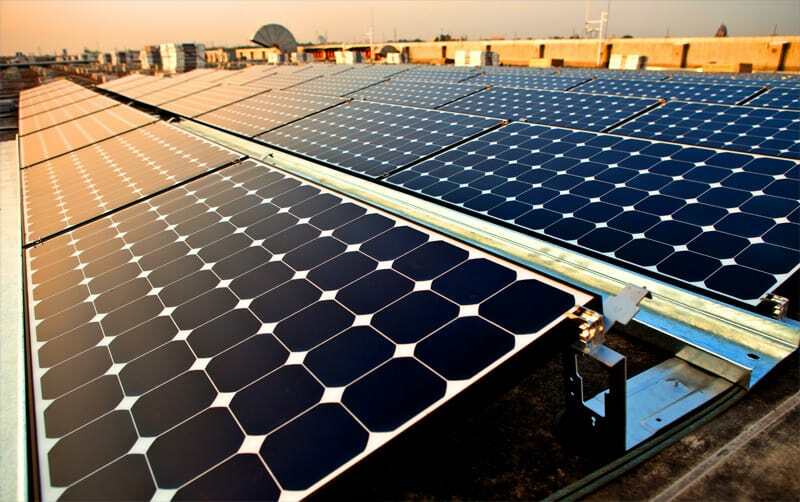 The students will be trained in the installation, operation and maintenance of the solar system. ITI and Diploma students are preferred in this program. This program is also designed to prepare new entrepreneurs in the SE sector. The candidates with the following qualifications are eligible; however preference will be given to the candidates as indicated below Essential qualification: The candidate should be 10th pass and ITI in Electrician/Wireman/Electronics Mechanic/Fitter/ Sheet Metal not below 18 years. Persons with higher qualifications like degree in any discipline or higher are strictly not eligible. Preferable Qualification: The candidates with Diploma in Electrical, Mechanical and Electronics branches will be preferred. Candidates with electrician certificate and experience shall also be preferred. During the selection of trainees, special emphasis to be given to the persons coming from rural background, unemployed youth, women, SC/ST candidates. At the end of the course, proper assessment shall be made and certificates shall be issued. The successful candidates shall have vast opportunities for employment in the growing Solar Energy Power project’s installation, operation & maintenance in India and abroad. The Suryamitra Program is also designed to prepare the candidates to become new entrepreneurs in Solar Energy sector. The applicants have to contact their nearest Skill Development venues and register themselves there to avail this course. The details of the venues can be found here. 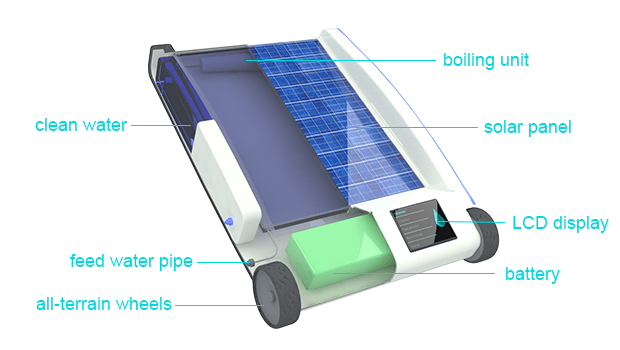 Solar water purification – affordable environmentally friendly water purification technology. 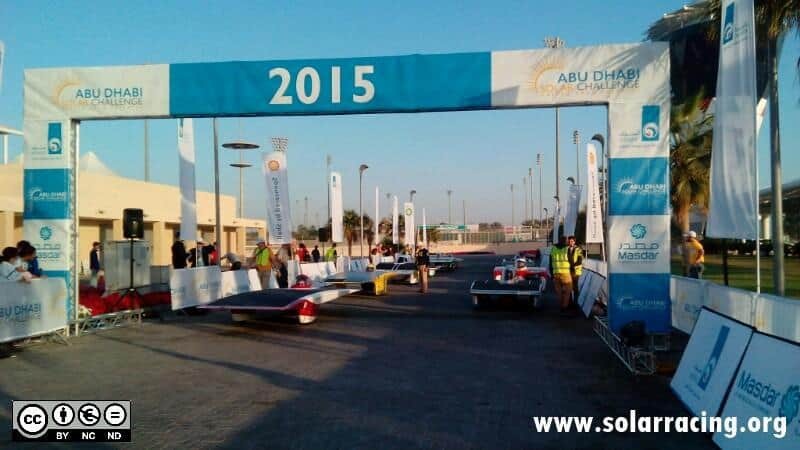 World Solar Challenge – now solar car racing! Stumbled upon an interesting post on the product Sun Jar Solar lamp.